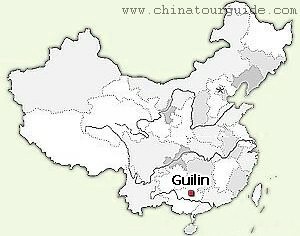 Guilin has a sub-tropical monsoon climate with four mild, distinct seasons. The weather in January is the coolest with an average temperature of 7.9° (46F). July is the hottest with an average temperature of 28.3° (82.9F). Warm clothes are recommended for the winter, while in spring and autumn something lighter with a woolen sweater will bring comfort. T-shirts with skirts, shorts, or slacks are the best choice for summer when the temperature can be rather high. Cozy footwear suitable for walking is a must all year round. Summer is the rainy season, especially May and June, so remember to bring an umbrella with you as the weather can change quickly and unexpectedly. It would be wise to bring sun block and aid outfits. 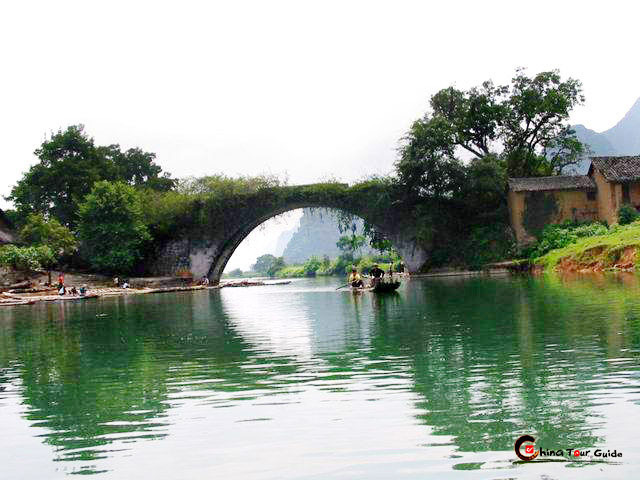 The best time to travel to Guilin is from April to October. 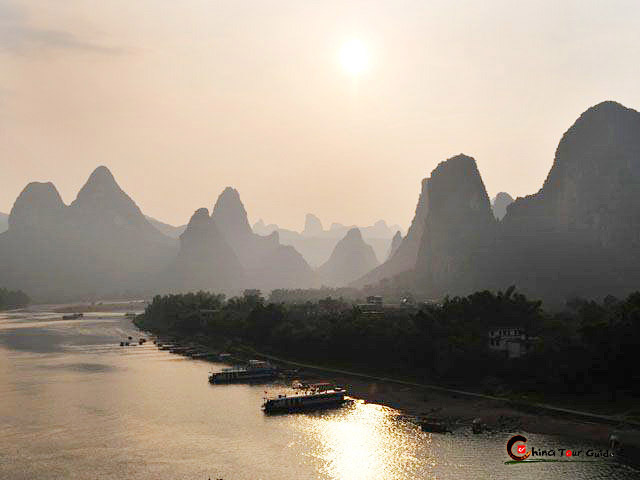 However, try to avoid the golden week of National Day (1 October to 7 October) holiday & May Day holiday, when everyone in China takes their vacation and travels at the same time. 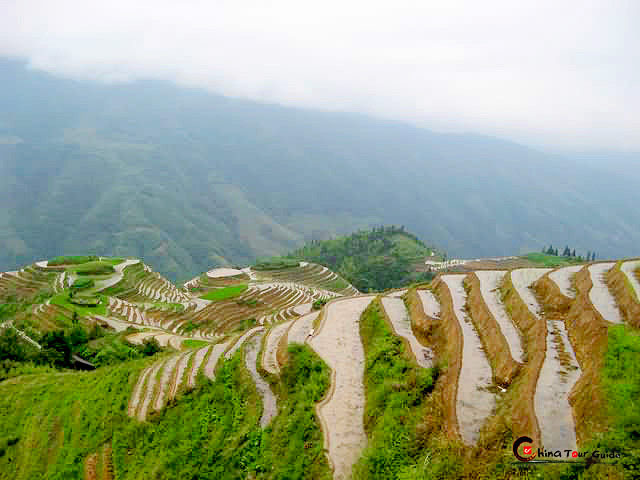 The Spring Festival period in January or February should also be avoided. During the holidays, you can expect to have great difficulty getting hotel reservations and booking tickets. Traffic conditions usually worsen and prices are frequently much higher.